2017 VCS Sanner interface is VCS diagnostic interface. 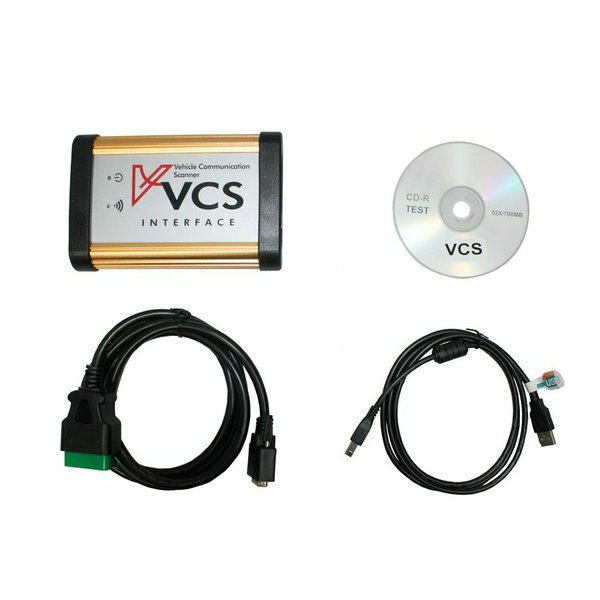 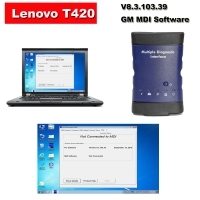 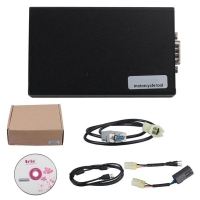 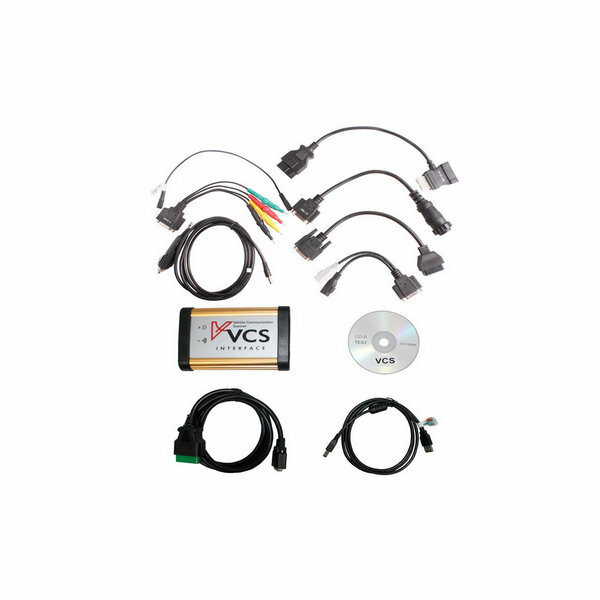 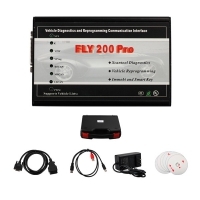 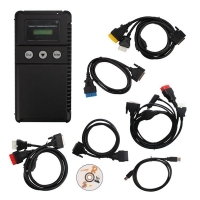 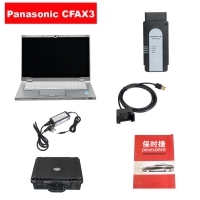 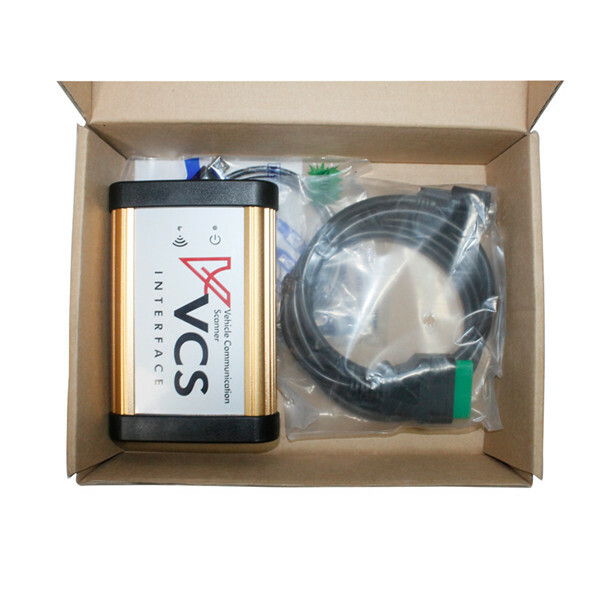 VCS Vehicle Communication scanner with V1.50 VCS Scanner software. 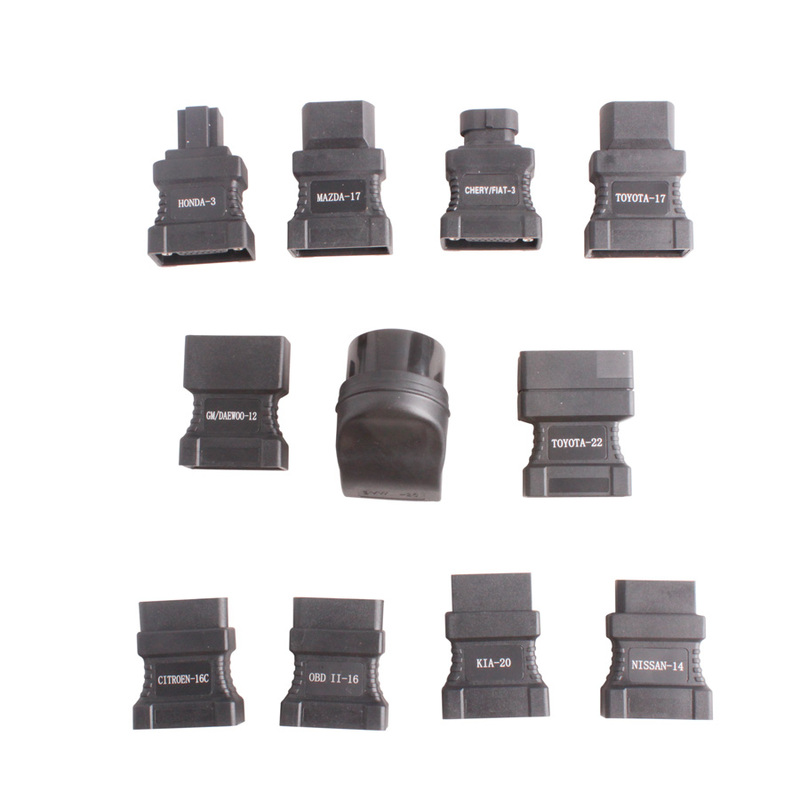 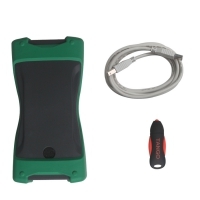 If customers need VCS Scanner with full connectors need add more 75usd. 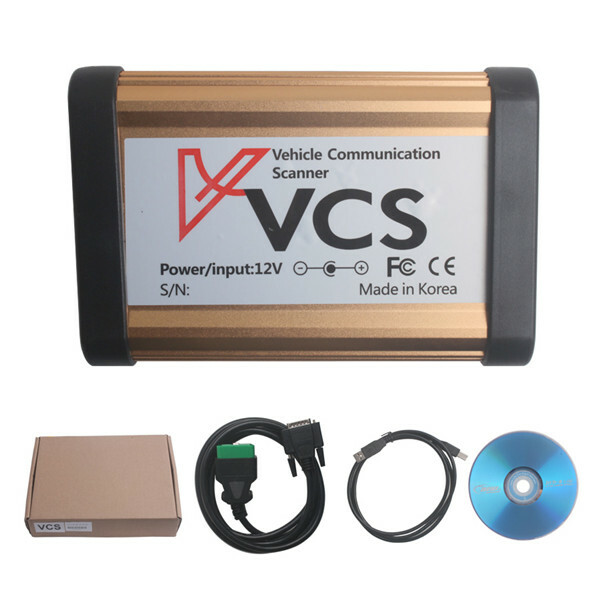 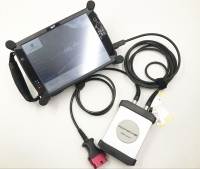 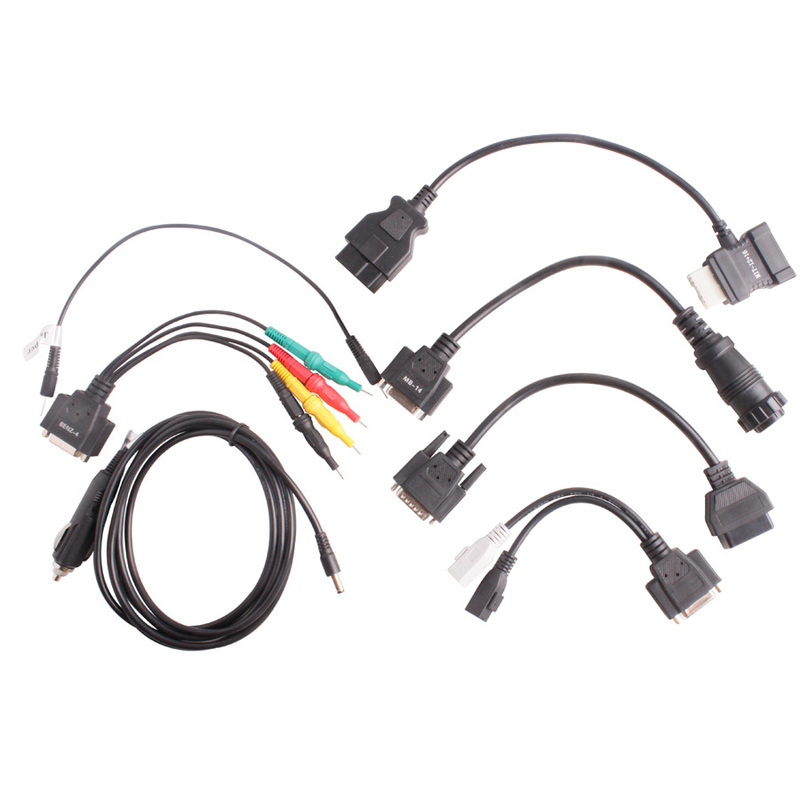 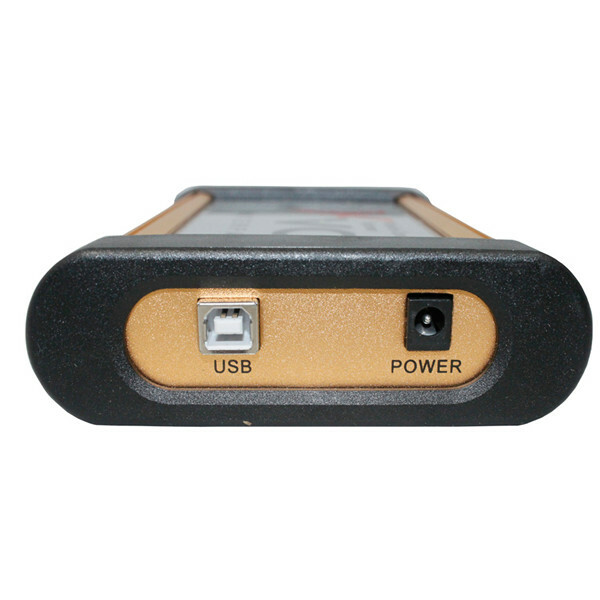 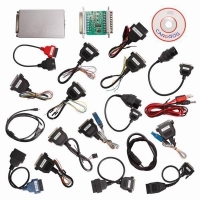 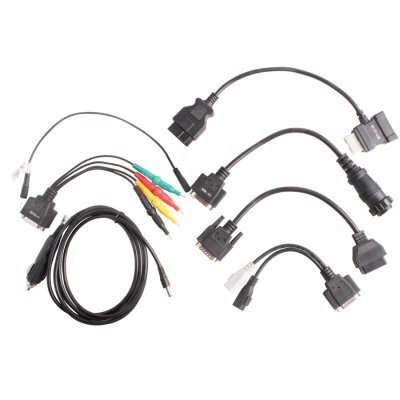 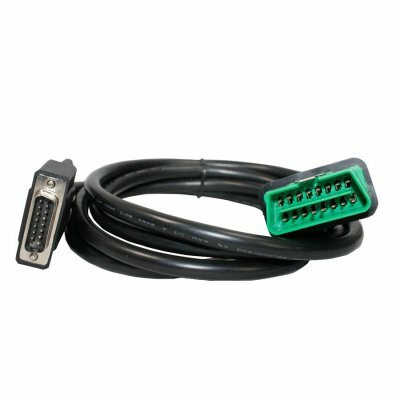 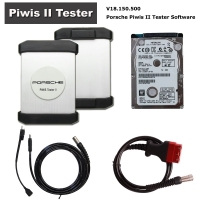 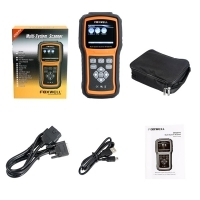 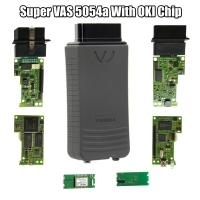 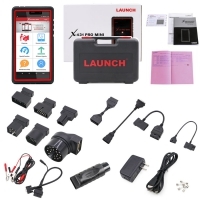 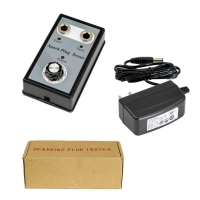 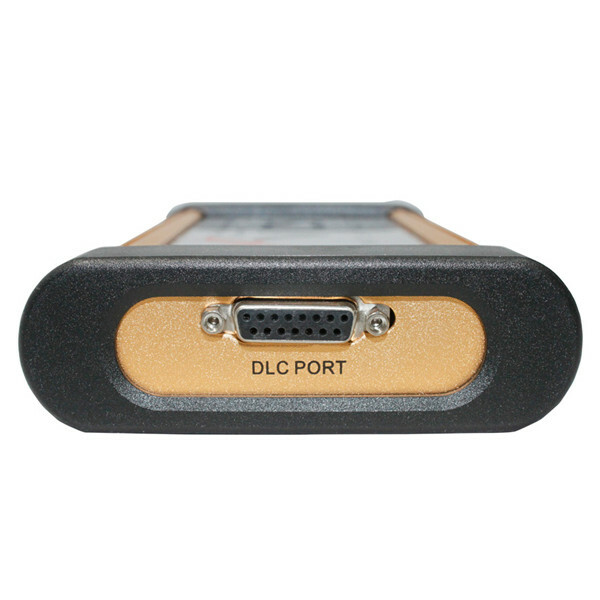 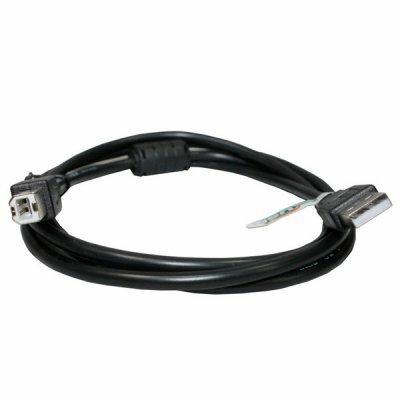 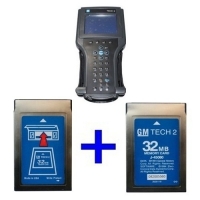 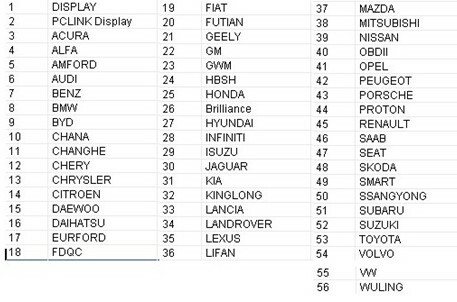 Note: If customers need vcs scanner with full connectors need add more 75usd.